Established in 2001, Galerist represents artists from Turkey both in the national and international spheres. 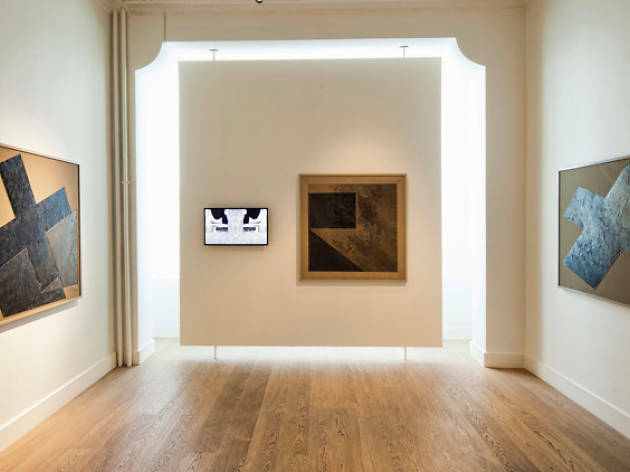 Since 2008, Galerist has hosted gallery showings from the top names abroad. Galerist aims to discover talented personalities in the field of contemporary art and to provide a wider space of expression for current artists. 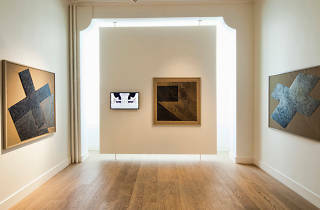 Galerist is located within a historical building constructed in the 18th century, whose restored rooms lend themselves to taking viewers on an artistic journey through the space; the preserved remnants of carved mouldings contrast strikingly with the contemporary works on display. Tue-Fri 11.00-19.00, Sat 12.00-19.00, closed Mon.